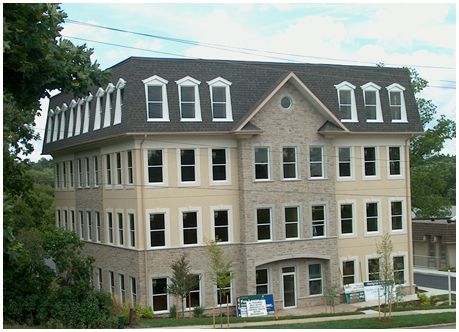 SKC has extensive experience with commercial buildings. From multi-storey office buildings to high-end restaurants to small hamburger drive thru buildings we take pride in our workmanship. SKC has an in-house design team, draftsmen, office staff and field personnel that will help to make our clients ideas turn into reality. Our sub trades share in the philosophy of honesty and integrity and treat all parties involved with fairness. “They (SKC) were chosen over four other contracting bids and ensured the project proceeded smoothly, and was brought in under budget with our best interest in mind.